Toss: IIPM won the toss and elected to bat. The match started with the star of the last two games with the ball for CECC, Gaurav, sending back IIPM’s opener Ashim with his 5th ball. IIPM recovered quickly with good partnerships back-to-back between Niket and Varun and then Vinayak and Niket. Vinayak and Niket ran the CECC fielders into misery with their right-left combination and quick running between the wickets. With the pair raising the team’s 100 in just over 15 overs, IIPM looked good to score 185-plus only to be pulled back by Sumit Rawal’s medium-pace and Jugpreet Singh’s nagging spin soon after. Sumit began his spell with an eventful over filled with beamers, wides and no balls only to settle into a nice rhythm to send back three IIPM batsmen in his next two overs. And with Jugpreet exerting tremendous pressure from the other end with his nagging spin, IIPM were brought down from the highs of 100 for 2 to 105 for 6. 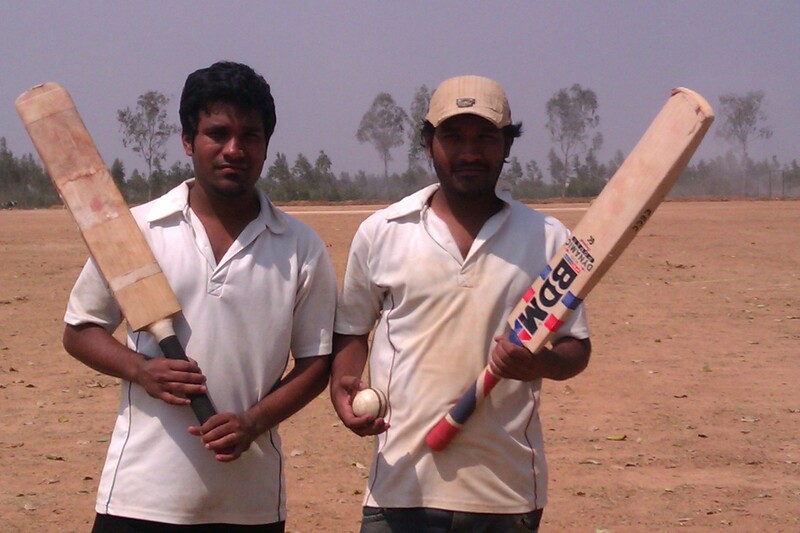 Manish and Shiv played bold strokes at the end to power IIPM to 172 with a fine partnership of 56 for the 7th wicket. Chasing a stiff target, CECC found themselves in early trouble losing 2 wickets for 20 before Jobin and Yugank steadied the ship with a decent 3rd wicket partnership. The wheels came off with the introduction of left-arm spinner Niket who sliced through the middle-order with a tremendous spell that fetched him 5 wickets for 12 runs. His subtle changes in flight and pace had the CECC middle-order in a tangle and left them staring at certain defeat at 63 for 7. Then IIPM’s prime nemesis for third game running – the twins Gautam and Gaurav – got together. With 110 need in a little over 11 overs, the game seemed dead. But not for the twins. In a partnership filled with tremendous running between the wickets (9X2 and 3X3), the twins maneuvered the IIPM fielders with clever deflections and powerful pulls. They ensured the required run-rate never went above 11 and eventually ran the IIPM fielders ragged. The shoulders sagged and the voices dropped as CECC edged closer to the win and the wind ran out of their sails as the captain Kranthi put down a difficult return catch in the 24th over to give Gaurav a let-off. This win is CECC’s third over IIPM in three games. Full match report with individual wagon wheels for players can be found here. 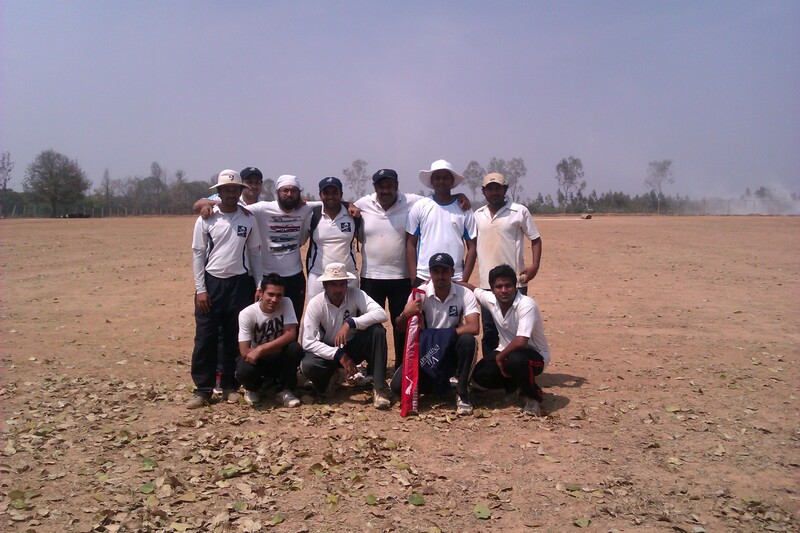 Match Result: CECC beat IIPM by 3 wickets.